 Experienced and creative, ANDA architecture is committed to helping and involving its clients in the complex process of architectural production; from the beginning of the dialogue and advice, to the proposal of ideas, to the development of the Project until its materialization, guaranteeing excellence in the direction, control and monitoring of the work.  Professional and rigorous, ANDA architecture prioritizes with the excellence of its work to get the maximum benefit and profitability to the investment of its clients, guaranteeing the balance between the balance of quality, cost and time.  Agile and innovative, ANDA architecture is committed to the environment and society.  Our projects are based on bioclimatic methods, energy efficiency and sustainability.  Efficient and productive, ANDA architecture is leading in construction technology, materials and design. 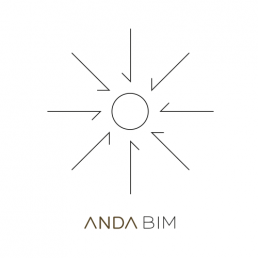 We integrate BIM and the most updated design tools in our daily working method.    Versatile and visionary, ANDA architecture carries out all kinds of bespoke projects and offers the possibility to support you on the fields of architecture, interior design, landscape architecture, graphic design and branding… as well as investments advice for projects between Spain and UK.